The ICE manual of highway design and management is a one-stop reference for all practicing engineers working in the field of highway engineering. Written and edited by a wide selection of leading specialists, this manual covers each of the key aspects of highway engineering projects – from funding, procurement and transport planning to traffic engineering, materials and design – as well as the management and maintenance of existing highways assets. 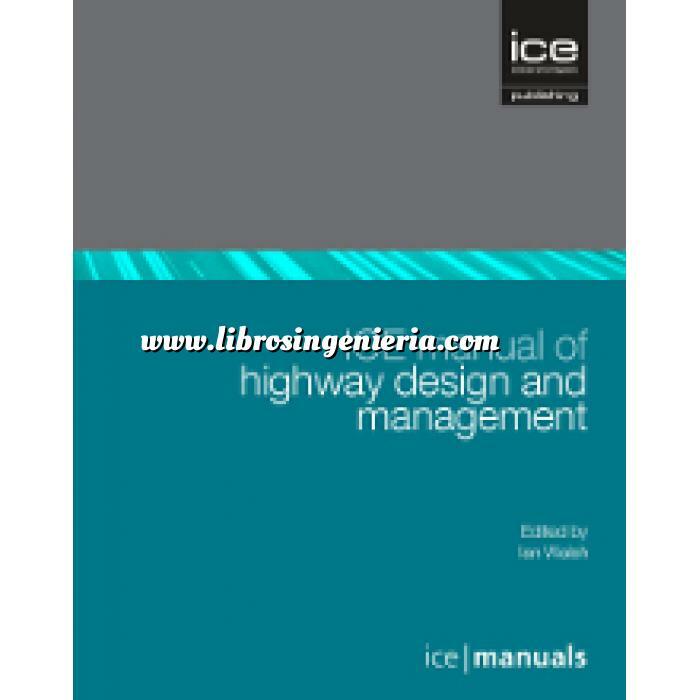 Part of the ICE manuals series, the ICE manual of highway design and management is an invaluable resource for engineers in design and engineering consultancies, government agencies, research institutes, universities and colleges. Its highly practical approach will guide and train readers towards achieving expertise in all aspects of this important field of engineering. What are the consequences of a failure to comply with the procurement rules? Who are the customers and stakeholders and what are the authority objectives?